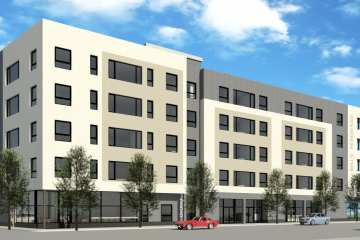 This South Boston project proposes construction of 48 residential units with 13500sf of ground floor retail space with a total overall project floor area of 65000sf. 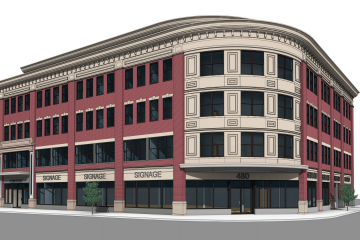 48 below-level garage spaces accessed from a new driveway off Silver Street including 2 handicapped spaces are planned. The project will include on-site bicycle storage room for 53 bicycles. The nearby neighborhood is a mix of retail and other commercial uses, as well as residential buildings ranging from a small number of single-family houses to numerous multi-unit condominiums and apartments. 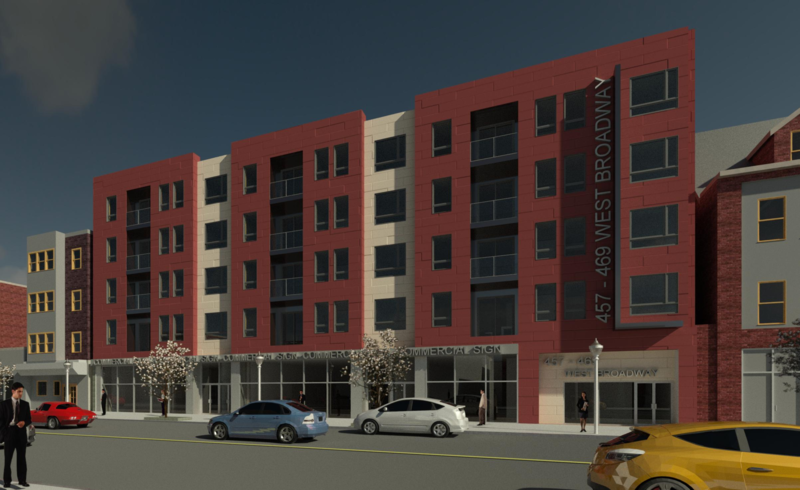 The context of the immediate area is supportive of, and well-suited to, the proposed scale and scope of the proposed project, including several buildings of four to five stories in height. 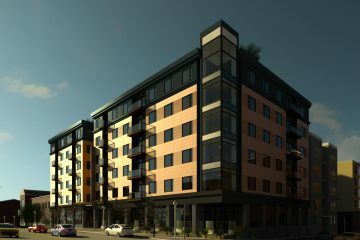 18 unit condominium served by a spacious atrium. 5000sf of commercial space at the ground floor. Building will be 42000sf total not including its 19-space garage.